Steve Donosky is President of HSM Dalcon, Inc., the division specializing in land acquisition and single-family residential lot development. Steve’s knowledge and more than 35 years of experience enhances HSM’s longstanding place in the DFW residential development market. He began his career at HSM as a college intern in 1979 and continued as an associate with the Company until 1992. Mr. Donosky recognizes the tremendous opportunity in the Dallas-Fort Worth market for residential development. Corporate relocations, job growth and affordable housing make DFW one of the fastest growing and most stable housing markets in the country. Mr. Donosky’s current focus is targeting shovel-ready projects in identified markets to deliver lots to our homebuilder clients needing immediate positions in those areas. Prior to rejoining HSM, Donosky served in managerial positions with Encore Enterprises, Inc., KD Financial, Inc., Donosky Real Estate Investments, and the Steve Donosky Company. His strategy, developed over years of experience, consists of identifying infill and emerging growth market land tracts for acquisition, entitlement, and development of single family residential projects. Donosky graduated from the University of Mississippi with a BBA in Finance and subsequently earned his MBA at Southern Methodist University. 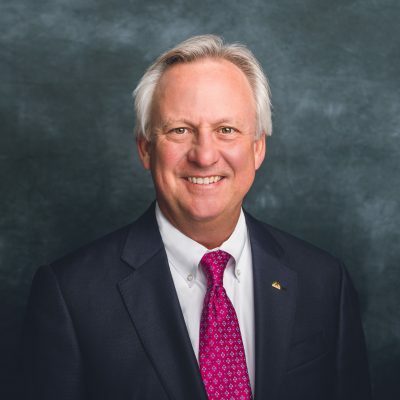 He holds a Texas Real Estate Broker License, a CCIM Professional Designation, and is active in both the National and North Texas CCIM chapters. Donosky is a member of the Texas Homebuilders Association, the North Texas Commercial Association of Realtors, the MetroTex Association of Realtors, the Texas Association of Realtors and the National Association of Realtors.